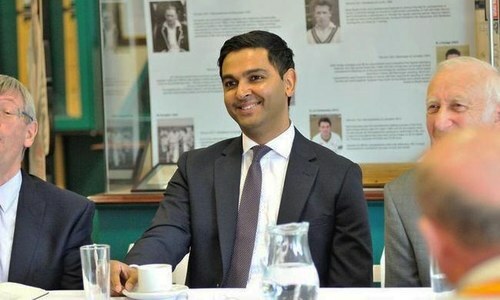 Pakistan Cricket Board (PCB) Managing Director Wasim Khan on Sunday stressed the need to tackle the structure of domestic cricket in the country in order to achieve sustainability and consistency in Pakistan's performance. Khan, while addressing a press conference in Lahore along PCB Chairman Ehsan Mani, acknowledged that the national team's performance was "not good at an international level, particularly in Test cricket". "Our actual problem is at the grassroots, in the system," Khan said, explaining that it is important to strengthen the domestic cricketing structure. "The system isn't strong, and we know that because [of] the result we are seeing, the inconsistency we are seeing." The PCB MD said that the body would consult stakeholders and do their best to provide this strength. He conceded that revamping the domestic structure would pose a challenge since a number of departments and regions are embedded within it. "There is no sustainability in our success at an international level, so we are not looking at a short-term solution, we are looking at it for the long-term," Khan asserted, adding that they would try to develop sustainability. The new MD said that the PCB's job was to examine the system of domestic cricket and foster a culture around the sport in schools and at a district level. 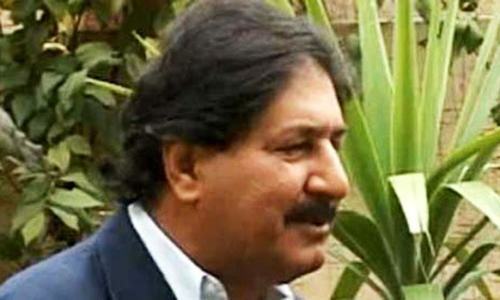 He termed Mani's vision for domestic cricket as "very clear". "The system has been build up over many, many years, and you don't break a system down overnight," he said. 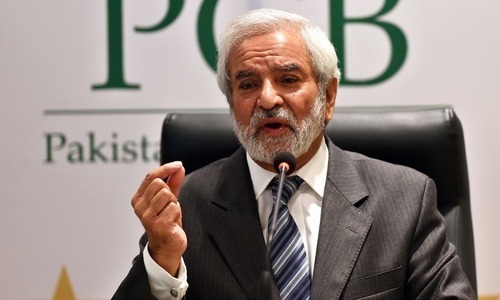 On December 6, 2018, PCB confirmed the appointment of Khan as its managing director. Khan today thanked Mani and the PCB for finding him suitable for the post. This is not a breaking news as every unelected and hand-picked PCB administration officials have been singing the same song since day one. Nevertheless, on the ground, they have miserably failed to match their words with solid, tangible and result-oriented actions. Yes sarfraz is the loop hole of the system. Don't need guys like him. 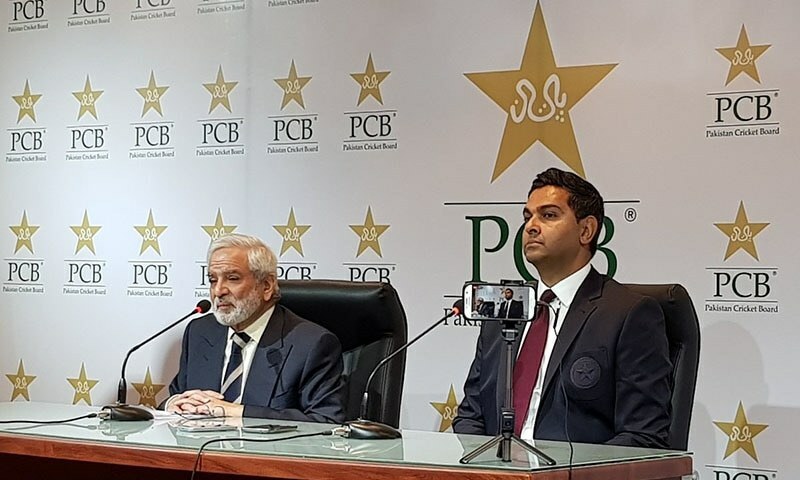 I don't expect the PCB MD to makes changes overnight, however, if the domestic structure is flawed and unsuccessful we might want to explore revamping it if that is ideal for the long run. Insanity is defined as doing the same thing over and over again and expecting different results so my point here is if the domestic structure is the main reason for the failure one needs to consider changing that. One thing is for sure that there has to be way a fair and unbiased policy crafted and implemented to select players performing in the domestic structure for the national team. That would require an unbiased/nepotism free chief selector and coaches. 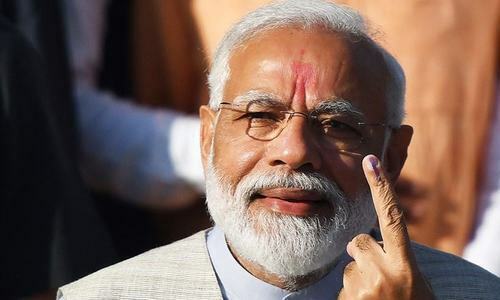 Our PM once said something smart. He said it is impossible to attract fans if they have to root for teams with names like SNGPL or HBL. His solution was regional teams based on another model. Although, it was a good solution, it was incomplete. Department teams should have marketable names. Since cricket is played all-year long, the cricket channel that was proposed by the InfoMin will create a lot of interest among Pakistanis to watch the games live and buy merchandise. This culture already exists thanks to the PSL. There are many business people who wish to buy PSL teams but they've been put on a waiting list. They can have a contractual arrangement with these departments by taking over their teams and running them like PSL teams. Better yet, the same franchise names can be used. This would mean that the PSL extends to the domestic circuit. Some PSL owners have already expanded, globally. They need this because just one PSL tournament is insufficient. I appreciate that Mr. Wasim Khan has just joined. My gripe is with the rest of the PCB. We've heard for years that the domestic structure needs a revamp. What are the proposals, whats been approved and when are the changes going to be implemented.